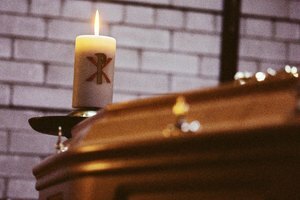 Can Non-Catholics Have a Memorial Service at a Catholic Church? 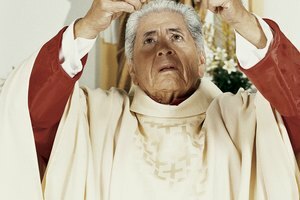 Can a Catholic Priest Deny You Communion? Faithful Catholics are eligible for communion. Receiving the Eucharist is considered a blessing, not a right, reserved for worthy Catholics. Canon Law, the rules of the Catholic Church, lay out the reasons why a priest may refuse someone communion. Some reasons are fairly clear-cut, such as the ineligibility of non-Catholics. But some require a bit of interpretation, which may provoke strong feelings from those who are refused. If the person wanting communion is a public sinner in the eyes of the church -- such as an abortionist, or somebody who divorced and remarried outside the church -- the priest is likely to refuse communion. If the person’s sins are more private, the priest has to give communion or risk defaming the person’s as yet unsullied reputation. Ideally the priest will first talk to the sinner in private and persuade him or her to not approach the communion rail. Children must be prepared to receive communion so they have enough knowledge to understand that they are consuming what Catholics believe to be the body of Christ. If a priest feels a child is not sufficiently mature and informed, he should require more preparation. However, if children are unprepared but are dying -- and can tell the difference between a communion wafer and ordinary food -- a priest may serve them communion, according to Canon law. 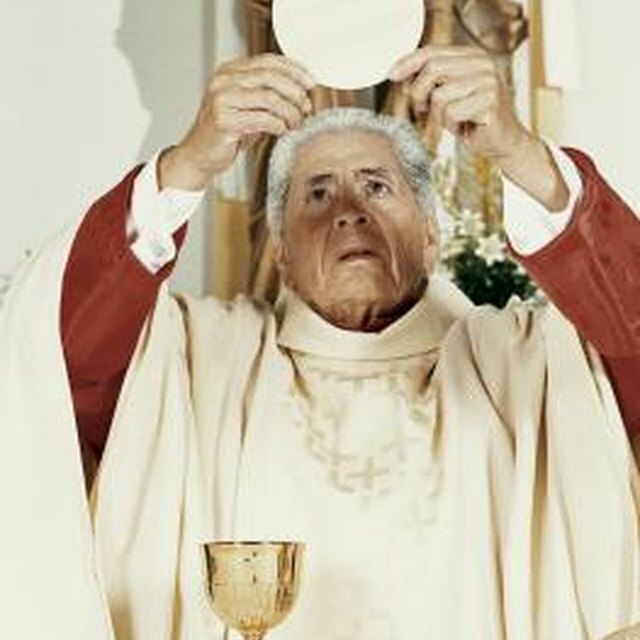 People are required to abstain from food and drink, other than water and medicine, for an hour or more before receiving communion. If a priest is celebrating two or three masses on the same day, he is allowed to eat something between masses, even if it means he doesn’t abstain for a whole hour. Old or ill people and their caretakers are also exempted from this rule. Grave sinners are the most subjective group of people who might be refused communion. For a sin to be grave, also called mortal, it must meet three conditions: be a grave matter, committed with full knowledge and with deliberate consent. The Ten Commandments cover grave matters, such as murder, theft and adultery. Still, some are graver than others, says the Catechism. Killing is worse than stealing, and committing violence against your parents is worse than doing the same thing to a stranger. In 2012, a Maryland priest made national news after refusing communion to a woman who had introduced her lesbian partner to the priest before the mass. While not a grave sin to much of modern society, homosexuality is still a sin in the Catholic Church. An unmarried heterosexual couple who cohabitate are also considered to be committing a grave sin. Usually the priest will avoid denying the Eucharist. However, if a priest feels that the person is unworthy, he’s obligated to talk with the person in private and explain the rules around receiving communion. 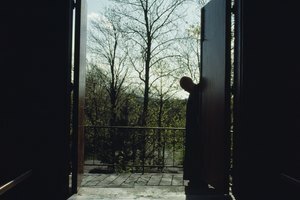 If the priest is still unsatisfied that the person is in a state of grace, he’ll warn him or her to repent and go to confession before taking communion again. If the person comes forward for communion and the priest is positive no repenting has transpired, then the priest must refuse to give the Eucharist. 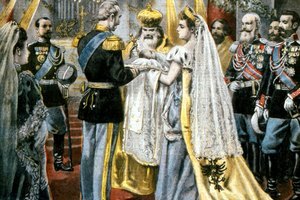 Society of Saint Pius X: Must a Priest Follow Certain Criteria if He is to Refuse Holy Communion to the Faithful? What Does the Ash on the Forehead Mean for Ash Wednesday? Bergen, Teresa. "Can a Catholic Priest Deny You Communion?" 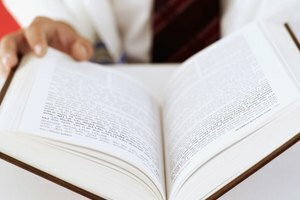 Synonym, https://classroom.synonym.com/can-a-catholic-priest-deny-you-communion-12086456.html. 29 September 2017.